We are planning our next litter for late 2019 or early 2020. We are currently building our reservation list. Photos and information about our program. 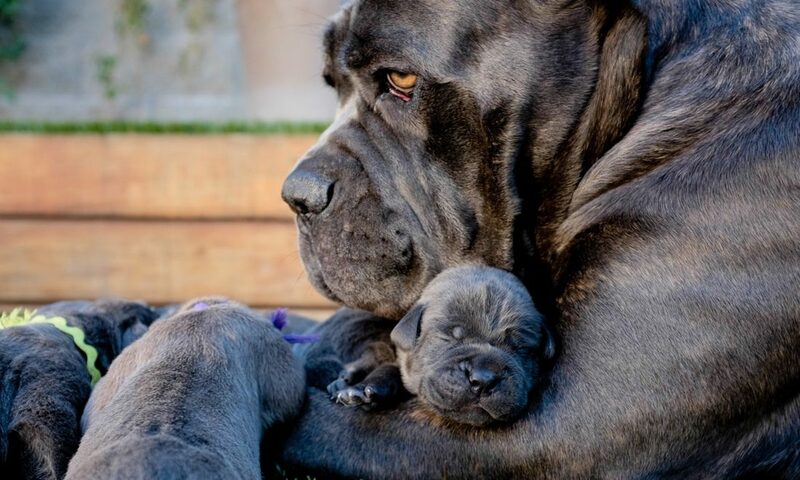 Temperamentally we select for a stable, unflappable dog that exhibits confidence, high motivation, clear headed focus and sociability towards other people and animals while still having enough defensive edge to act as a guardian and a deterrent. We highly value agility and stamina and the general soundness that comes with good health. 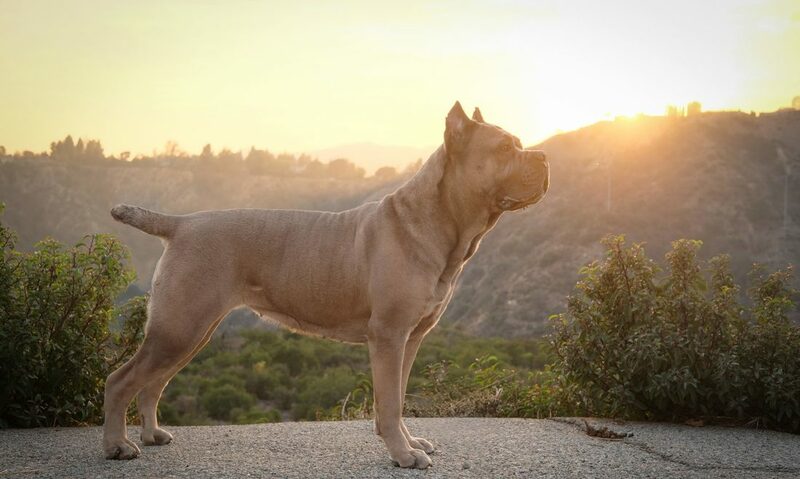 This breed is not for everyone, but for those willing to put in the time they are extremely rewarding companions. We aim to breed hardworking dogs with balanced temperament that can be competitive on the working field and loving family companions. 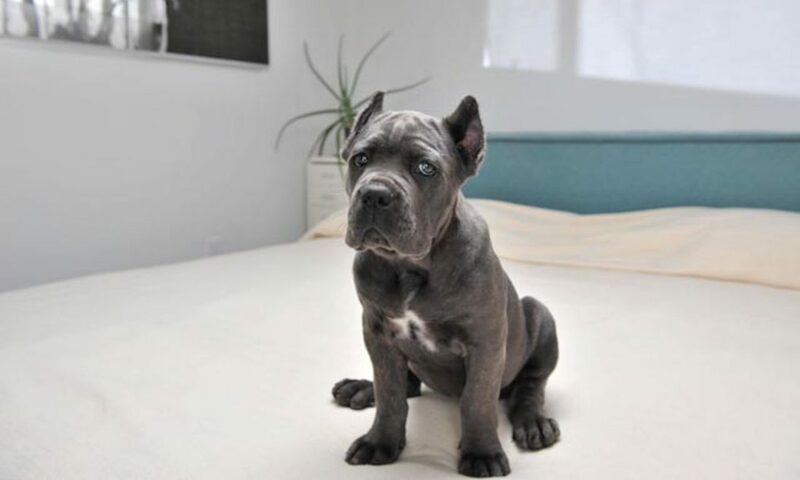 Some great videos about us and Cane Corsos. Thanks to our friends at DogumentaryTV .